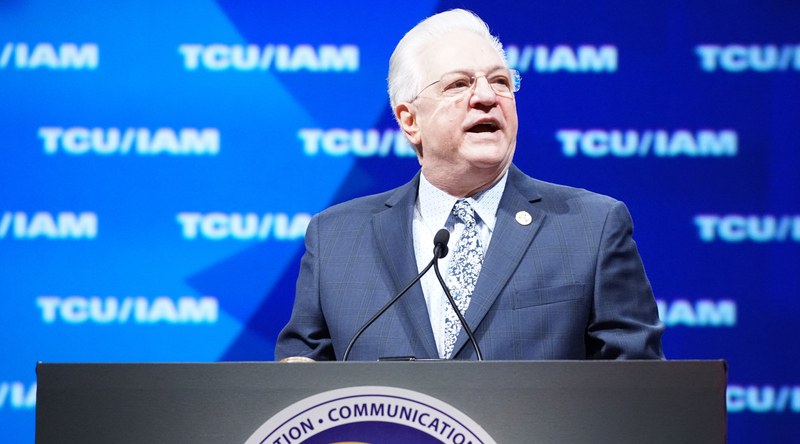 TCU President Bob Scardelletti delivered a strong and passionate Keynote address to the delegates at the 35th TCU Regular Convention. 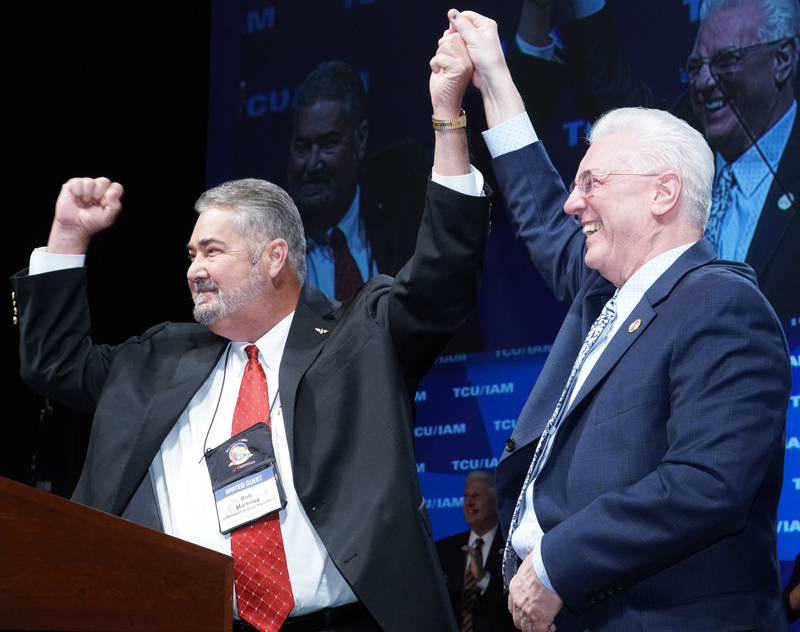 He inspired the room, touching on topics from the histories of TCU, IAM and the Carmen Division, to strong union leadership and how the recent Janus decision is a plain and simple case of union busting. President Scardelletti said the together we are strong, “We are not going back! We do not apologize for our good wages and benefits; they are the result of our labor. TCU will never back down! Not as long as I am President! Not as long as I have the good officers here to fight with me!